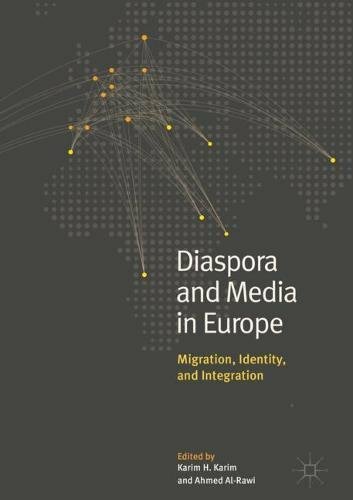 Diaspora and Media in Europe: Migration, Identity, and Integration follows his critically acclaimed The Media of Diaspora, which has been a standard international reference on the topic. Europe’s current migration crisis provides the backdrop for the book, whose authors’ cutting edge research contributes to our understanding of how Syrian, Somali, Turkish, Moroccan, Congolese, Jamaican, Nepalese and Ecuadorian diasporas living in Europe use contemporary communications technology to integrate into receiving societies and stay in touch with mum in the old country. Innovative applications of social media and older technologies are studied in specific political, economic and social contexts of various European countries. Karim H. Karim is Professor of Communication and Media Studies in the School of Journalism and Communication. 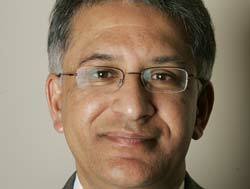 He won the inaugural Robinson Book Prize for Islamic Peril: Media and Global Violence. Karim is Director of the Carleton Centre for the Study of Islam and an associate of Diaspora and Media Studies and Centre for European Studies.